As NBN Co prepares to have retail services providers (RSP) adopting its new wholesale discount bundle, the company behind the roll out of the National Broadband Network expects congestion levels to fluctuate. 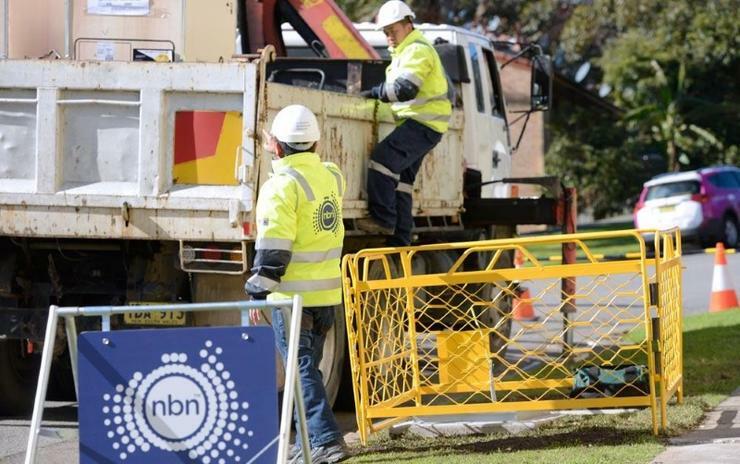 NBN Co's promotional discount is set to end on 31 October and has put support and resources in place to help internet providers adjust to the new billing solutions and changes to IT systems. "Our team has built bulk migration tools to help internet providers shift large volumes of customers to the new bundle discounts," Tom Roets, executive general manager, wholesale products at NBN Co, wrote in a blog post. "A dedicated team will be on standby to provide support should internet providers need it. We will also continue to monitor congestion levels and work with internet providers on how they can help improve the experience for Australians during the busy period (7pm to 11pm)." The company said it will maintain its existing pricing model for those who prefer that option. "NBN Co doesn’t set retail prices or products – this means it is up to internet providers to pick the most suitable pricing option and provision the amount of bandwidth they deem suitable for their customers," Roets explained. He also said that if internet services providers buy enough bandwidth on the NBN and if users order the right retail plan for their usage both NBN Co's standard and bundle products can deliver great customer experience. NBN Co said that it has seen the average network bandwidth congestion per week, per customer across the network reduced from almost five hours a year ago, to just above one hour (on average) in August 2018 – excluding Sky Muster. "To put that in perspective, a year ago customers with services that had heavy bandwidth congestion could have experienced regular buffering and dropouts, compared to customers with minimal congestion who may have only experienced occasional buffering during the busy evening periods," Roets added. In May, NBN Co announced it was preparing to introduce new wholesale bundle pricing for fixed wireless services and its entry-level, low-usage broadband offering. “We aim to have this wholesale pricing option available to providers by the end of September 2018,” Roets said in a blog post at the time.